This land is your land! Really, it’s yours. 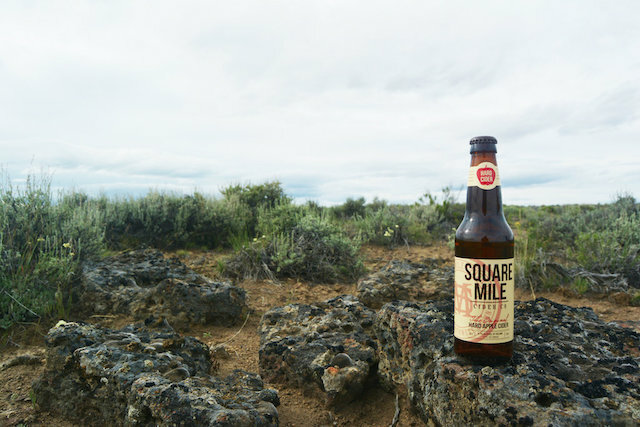 Square Mile Cider Company is giving a lucky winner 10 acres of land in honor of the company’s namesake Oregon pioneers. The land, which the Oregonian describes as “high desert, covered in sagebrush and surrounded by hills,” is in Brothers, about an hour’s drive southeast of Bend and is worth about $6,500. The contest is open to legal residents of the following states: Alaska, Arizona, California, Colorado, Idaho, Missouri, Nevada, Oregon, Texas or Washington. You also have to be at least 21 years old. Entering is easy: All you have to do is submit your name, phone number and state of residence on the online sweepstakes form. You can also enter by text or mail. But figuring out what to do with your 10-acre plot might be a bit harder. “This property likely cannot be built on or developed in any way,” the contest rules say in all caps. The plot is zoned for Exclusive Farm Use (EFU). If you’d like to try your hand at farming, the zoning specification includes the raising of honeybees along with the growth and sale of Christmas trees. Despite the restrictions, contest entrants still have it way easier than the original settlers — you won’t need oxen, a wagon or river-fording skills to explore this land. Your Turn: Will you enter to win this free 10 acres?